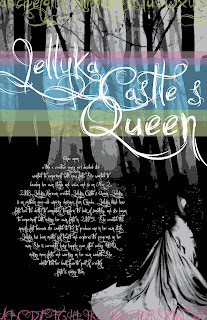 Poster dedicated to the Jellyka Castle's Queen font by Jellyka Nerevan. 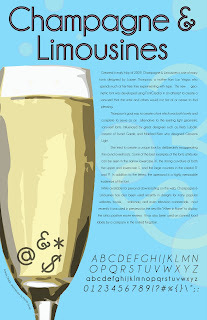 Design for type poster based on the font "Champagne & Limousines." 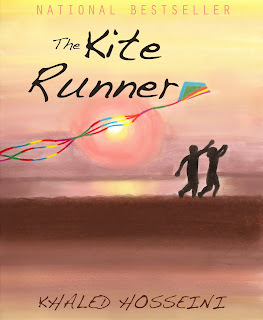 This is an illustration proposal for a novel, "The Kite Runner". 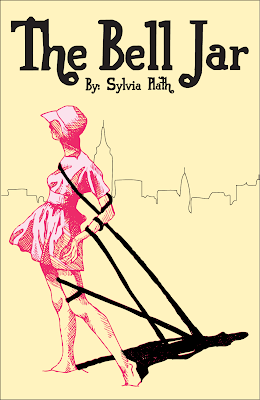 This is a book of friendship, hope, passion and struggle. Through this image I decided to use settle colors of the desert to create a smooth sense of hope. The two friends flying a kite symbolize friendship and togetherness. No matter the struggle, friends re forever. The sunset is symbolic to time, how days pass and life moves on. These are some of the morals that the author describes in the book and I want to create that feeling through in the cover. 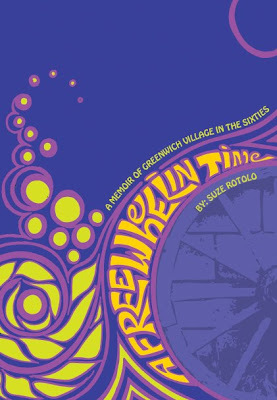 Cover redesign for the book A Freewheelin' Time: A Memoir of Greenwich Village in the Sixties by Suze Rotolo. 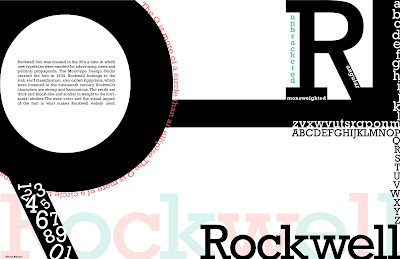 I chose Rockwell which is a slab serif font. I really liked this font but at the beginning I didn't know what to do with the project, so I decided to play with two letters of the font which had important characteristics. I used black to show the impact of the font because it gives an even color, and tried to give it some life with two other colors! I really liked what I had thought of originally, but unfortunately I just couldn't translate it down onto the screen. 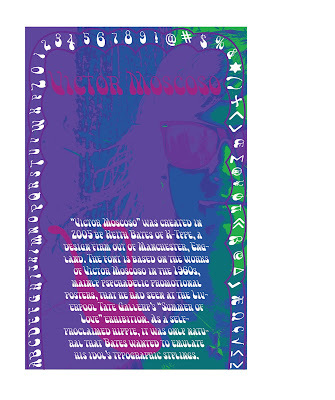 I got some of the design in, and I really like it, but there was just no way I could make the stupid text fit. I chose to work with and old style font because I know its out of my comfort zone, but Christ! I didn't expect it to be this difficult. So I ended up scrapping this, but I like it enough to put up here. 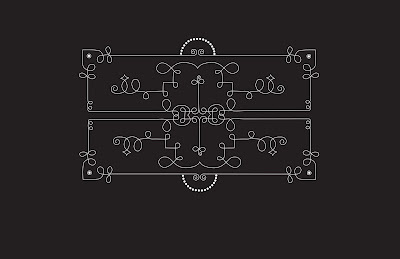 This was a type illustration I created of my friend's dog, Persephone. This design was created to depict the meaning of the Impact typeface. Impact is a san-serif typeface designed by Geoffrey Lee in 1965. 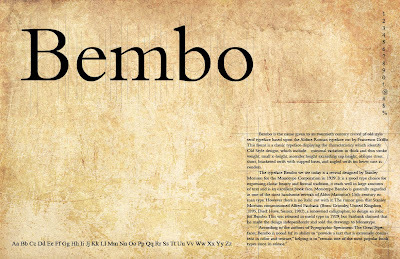 It was mainly used as a headline font, and was also created to attract the viewer's attention (which is why it is called "impact").